Divides a Face with one or more seam edge to avoid closed faces. Splitting is performed by U and V direction. The number of resulting faces can be defined by user. Returns the number of splitting points. Sets the number of cutting lines by which closed face will be splitted. The resulting faces will be num+1. 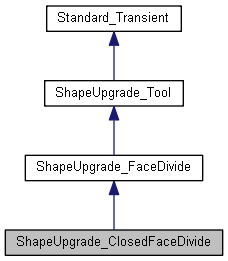 Performs splitting of surface and computes the shell from source face.